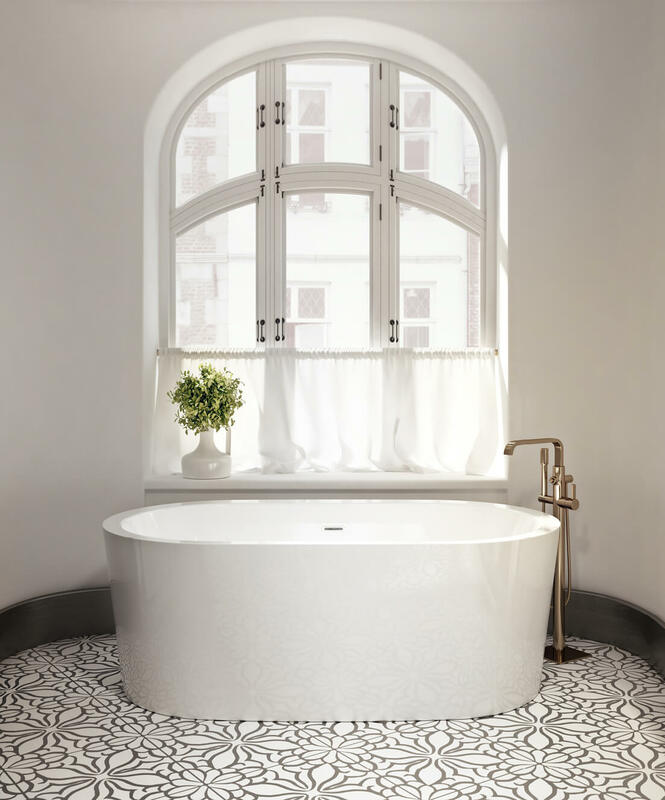 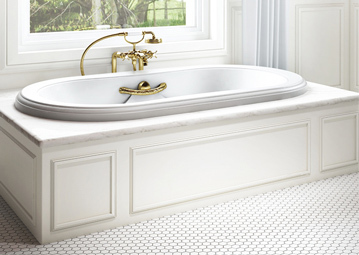 BainUltra® has added a stunning touch of chic to its latest collection: the Nokori Oval 6737. 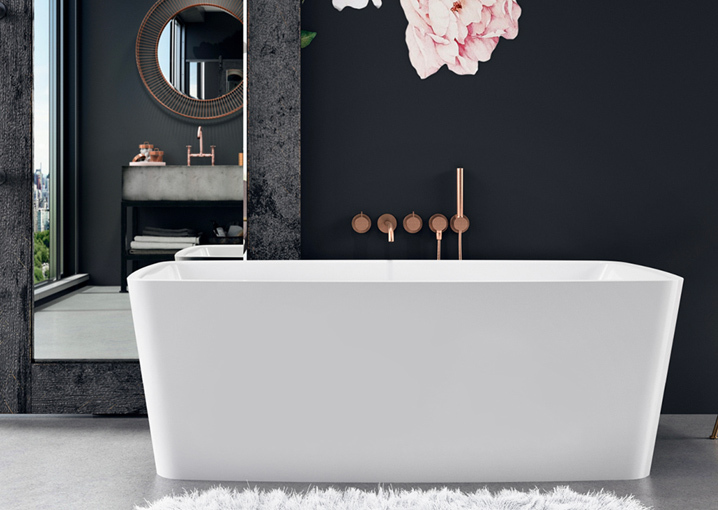 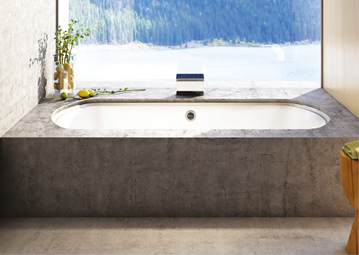 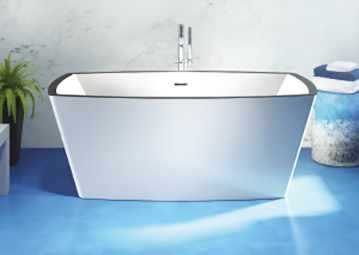 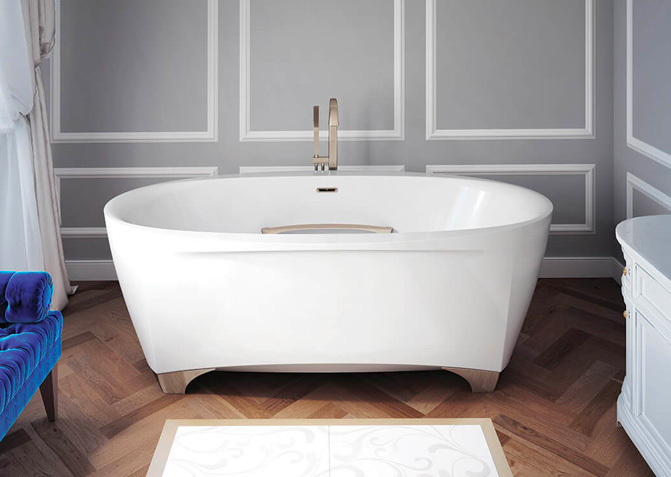 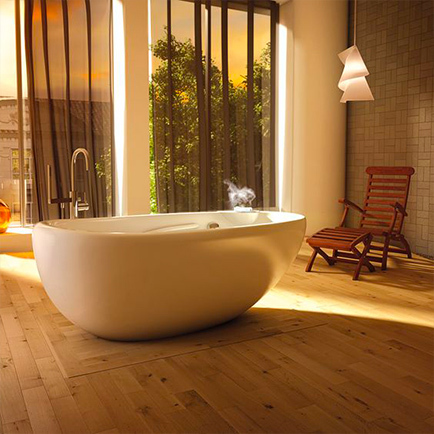 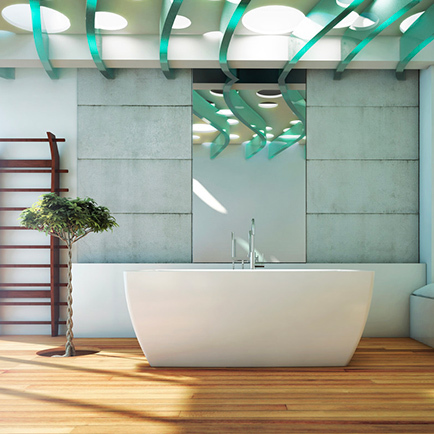 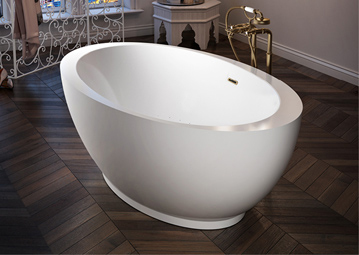 Understated and refined, the new Nokori Oval brings pure contemporary elegance to your bathroom. 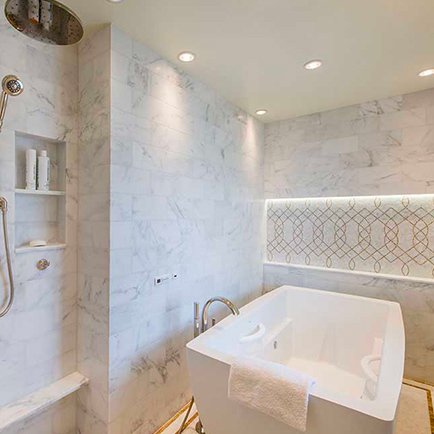 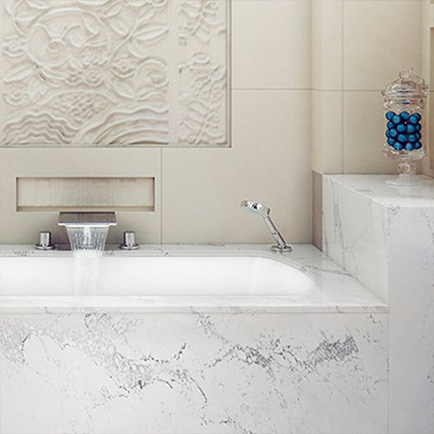 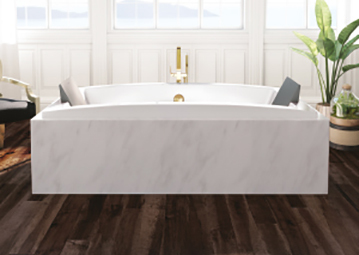 Your space for relaxation, health, and well-being is now the epitome of chic. 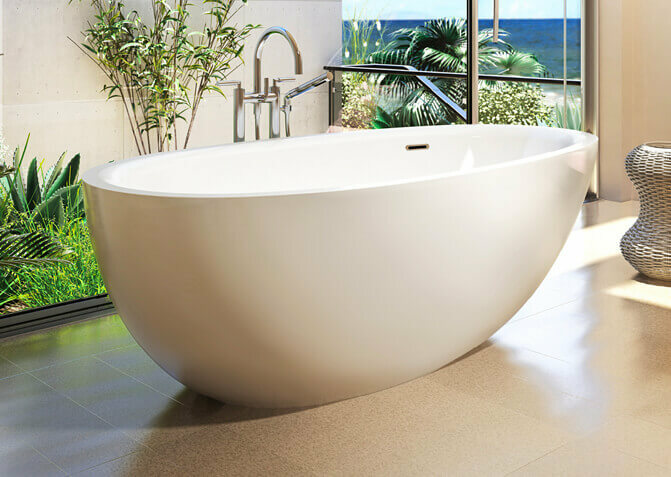 The Nokori Oval 6737’s spacious interior comfortably seats two, making it perfect for shared relaxation. 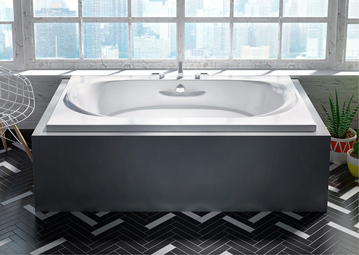 The clean lines of the Nokori Oval blend seamlessly with a variety of architectural styles—another perfect iteration of Universal Design. 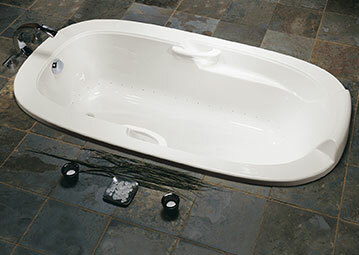 Available in the ThermoMasseur®, category, Nokori Oval 6737 model offers all the therapeutic benefits of Hydro-thermo massage®—relaxes body and mind, relieves back pain, stimulates blood flow, and eliminates toxins. 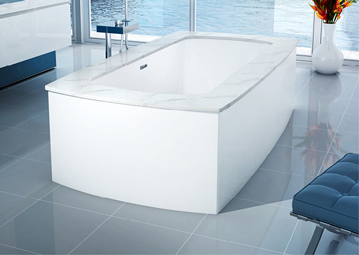 Geysair® technology is also available for this collection. 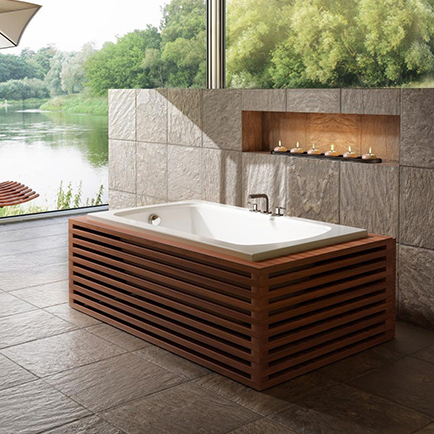 Geysair further enhances the benefits of Hydro-thermo massage while providing a feeling of uniform heat, improving lymphatic drainage, and maintaining water temperature for a longer period. 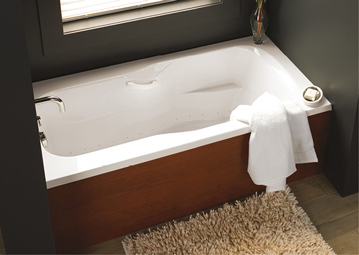 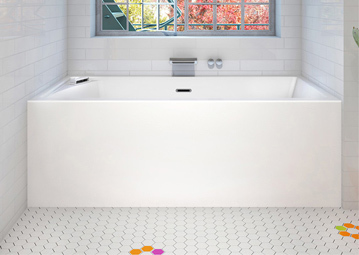 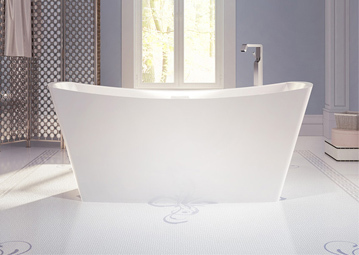 You can also add chromatherapy, and Thermotherapy® to the Nokori Oval bath. 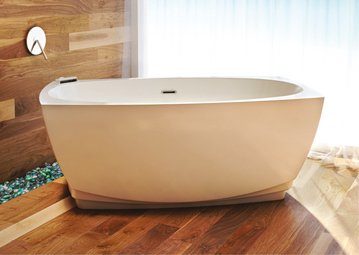 Reconnect with your vital energy and savor pure relaxation thanks to the beneficial effect of color vibrations on the senses. 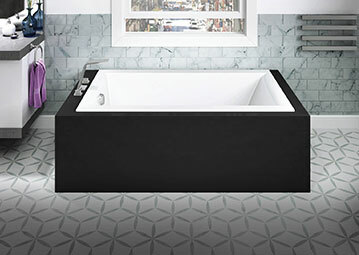 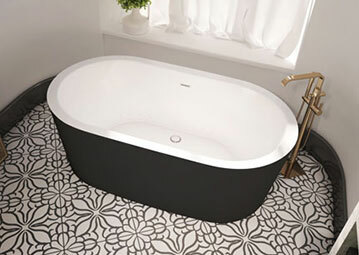 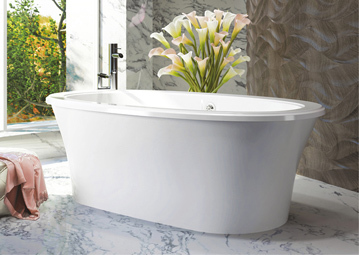 In the Nokori Oval model, aromatherapy can be used by adding essential oils directly to the bath water, where they deliver their many benefits. 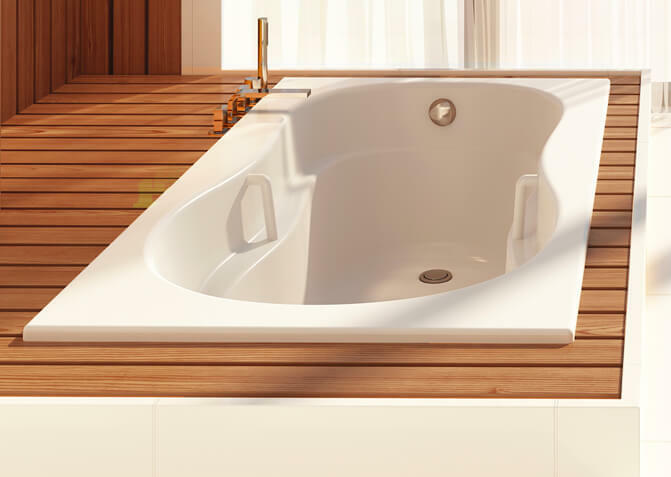 Discover all the benefits of choosing the Nokori Oval model.